It seems there is a trend towards children attending so many after-school activities that their days are barely any less busy than those of their overworked and over-stressed parents. It is a difficult balance to encourage after-school activities which give your child enjoyment of a hobby or help out with their social skills, without making sure that they don’t become over scheduled and overstimulated, and expensive hobby clubs didn’t ruin your precariously balanced family finances. It’s a tough choice that we have tried to make a little easier for you with this guide to the best after-school activity your daughters and sons. 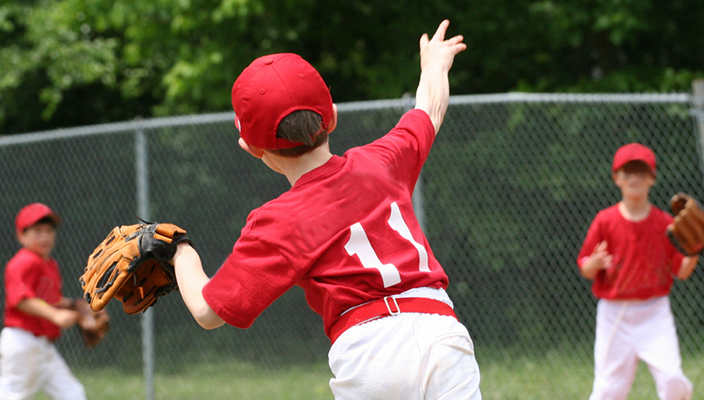 Many children simply don’t do well in team sports. They may lack “natural” sporting ability, or they simply prefer activities where they can be an individual. Martial arts is a great way to teach kids self-discipline, self-respect and regard for others. 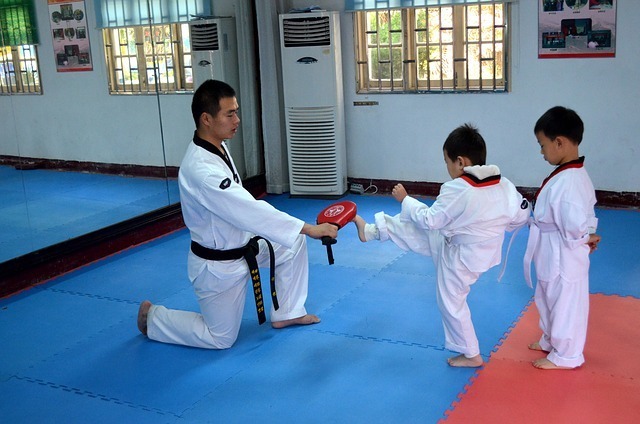 Choose from the various individual disciplines such as karate, tae kwon do or judo. It’s a sport that your child can stick with through the years and gain a tangible sense of achievement as they pass through the belt gradings. The result will be a happy, confident kid with very good friends made through martial arts training. It’s up to you when to judge when your child has expressed the interest and the concentration levels required to take the plunge into indulging them in music lessons, here’s some top tips on piano lessons. If your child is more unsure and you are not sure whether they will commit to music lessons and an instrument (which can be very expensive, much like the investment needed in other hobbies such as dance shoes although www.movedancewear.com do have some affordable options), then perhaps go to something cheaper such as singing lessons or a community music club. The benefits will carry on throughout their life, whether they simply go on to play in the University band or end up becoming a professional musician.